Since the aliens are taking their damn time contacting us (even though some of us blame that on humanity’s own stupidity), we’re left to entertain ourselves by trying to figure out where and who they might be. And since attempts to fix the Kepler telescope failed — NASA announced on August 15 that the damage to their planet-hunter was too extensive to be fixed — we have to take matters into our own hands. And you know what that means: math. MIT’s Sara Seager, an expert in exoplanets, concocted an equation to arrive at the probability of extra-terrestrial life. It looks like this: N = N*FQFHZFOFLFS. Have a mentioned that I hate math? I love space and totally believe in aliens, but one glance at Seager’s formula makes my eyes glaze like ham. 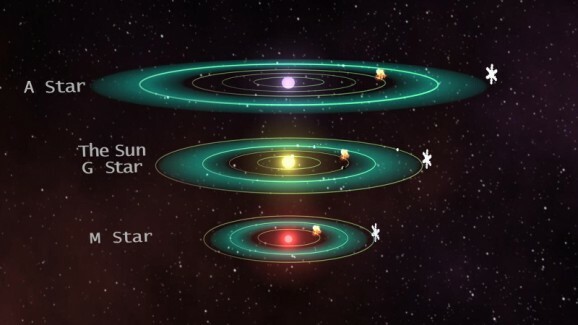 Seager focused on “M” stars, which include red dwarfs, the most common stars in the Milky Way and the ones that have more potentially habitable planets than other stars. Seager plugged in some numbers and did some fancy math stuff and presto! She thinks we have a shot at finding extraterrestrial life in the next 10 years. While Seager’s formula may seem a bit convoluted, or like something someone might doodle during a slow science class, it’s actually inspired by an existing formula postulated by astronomer Frank Drake. Back in the early 1960s, Drake estimated and articulated the variables necessary to calculate the number of intelligent extraterrestrials out there. Seager’s equation is clearly inspired by the Drake equation, which is comprised of factors that get narrower and narrower: the average number of stars to form in the galaxy each year, the fraction of those that form planets, the fraction of those planets that are habitable, the fraction of those that develop life, the fraction of those that develop intelligent life, the fraction of those that develop technology, and the average life-span of a species that would use that technology to communicate or send signals into space. The only factor that anyone has solid data about, though, is the first one — each year, roughly seven new stars are born. Scientists are currently trying to calculate how many of those will form planets, but they have no real numbers or data for the rest of those factors. Critics of Drake’s Equation point out that intelligent life forms wouldn’t necessarily develop familiar technology or use radio technology. Seager addresses this criticism by using an atmospheric factor, figuring that the presence of intelligent life on a given planet would change the composition of its atmosphere. 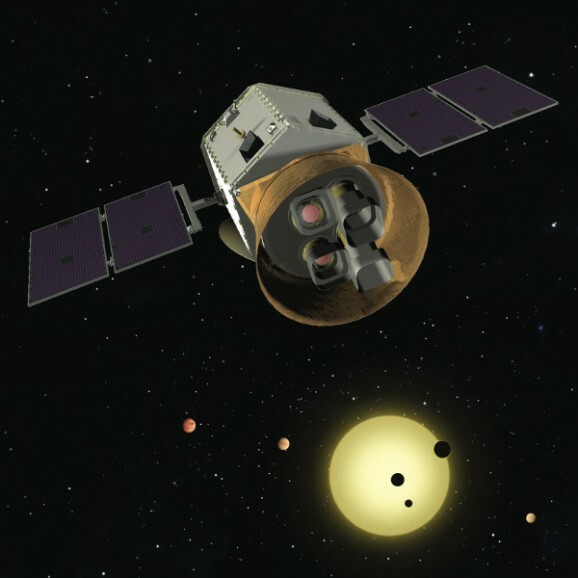 Still, most of the factors Seager presents are similarly unknown, which is why she’ll be working on the TESS (Transiting Exoplanet Survey Satellite) mission to locate habitable — or inhabited — planets, due to launch in 2017. Her prediction about finding life in the next decade may rely more on TESS than on her equation, but either way, let’s go with it. Start the planet-warming party preparations! I’ll happily serve on that committee.